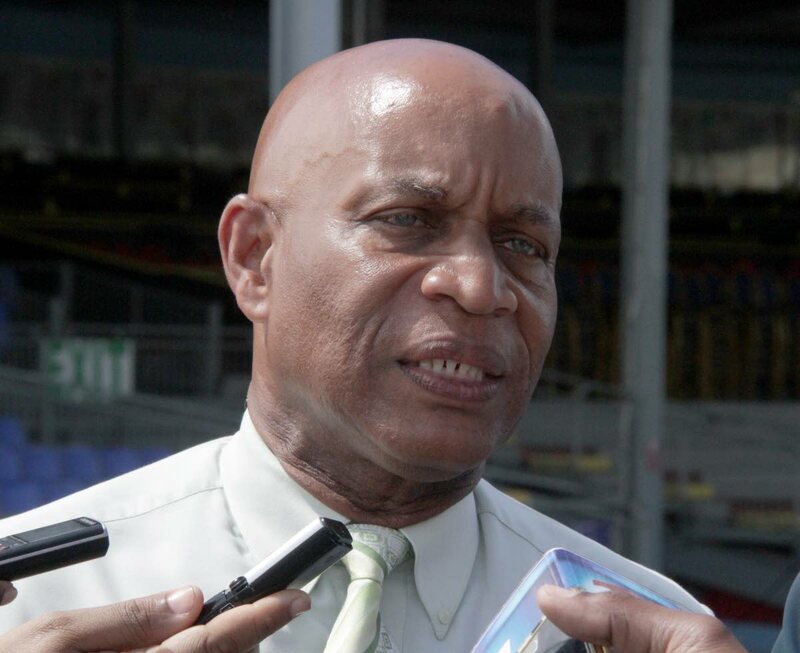 A SECURITY fence, stop searches and scans of patrons were implemented at the drag leading to the North and Grand Stands, Queen's Park Savannah following reports of security threats, reported National Carnival Commission chairman Colin Lucas. He was speaking with Newsday yesterday during the Senior Parade of the Bands at the North Stand, Queen's Park Savannah. "We can't be unmindful of things that have been happening globally and some of the information that has come to light locally. So within hours of hearing certain things and becoming aware of certain things we actually set up that fence overnight. "So we want to make the revellers, the spectators, everyone, as safe as humanly possible." He explained the fence was set up Carnival Sunday night and was one of their responses after information came to light that people had been discovered with "plans." Last week it was reported by police that there was a terror threat to disrupt Carnival and also a plan to bomb the US Embassy between Carnival Monday and Tuesday. Lucas also expressed condolences to the family of tourist Kingsley Roabardier, 77 from Florida, US who was killed on Carnival Monday after he was crushed by an ice truck, a woman who fell from a music truck and victims of stabbing incidents. He encouraged people to be more careful. Reply to "Lucas: Security fence due to terror threat"